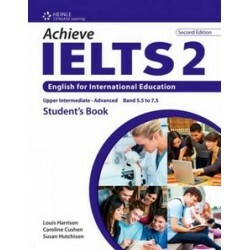 "Achieve IELTS" offers a unique approach to preparing students for the IELTS examination. It is.. Features: - Revised design, updated teaching notes and additional activities &nbs.. 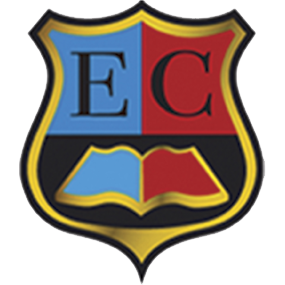 Features: - Exam practice activities - Grammar and vocabulary study &nb..